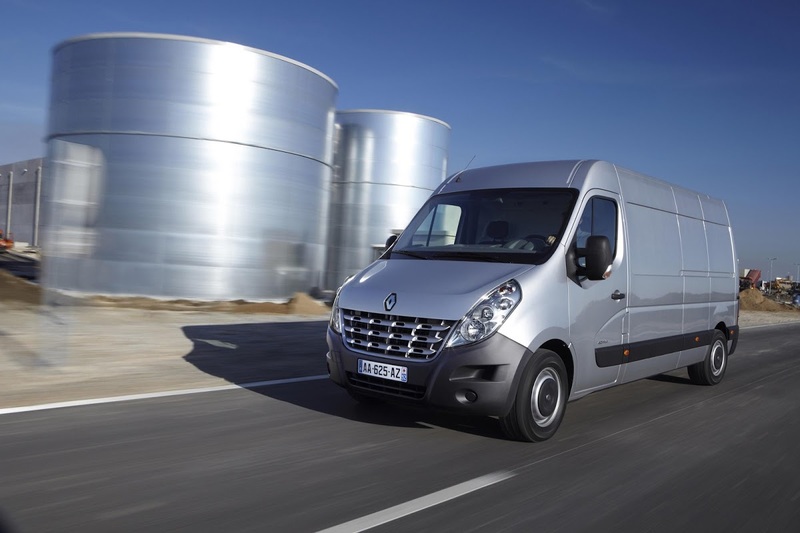 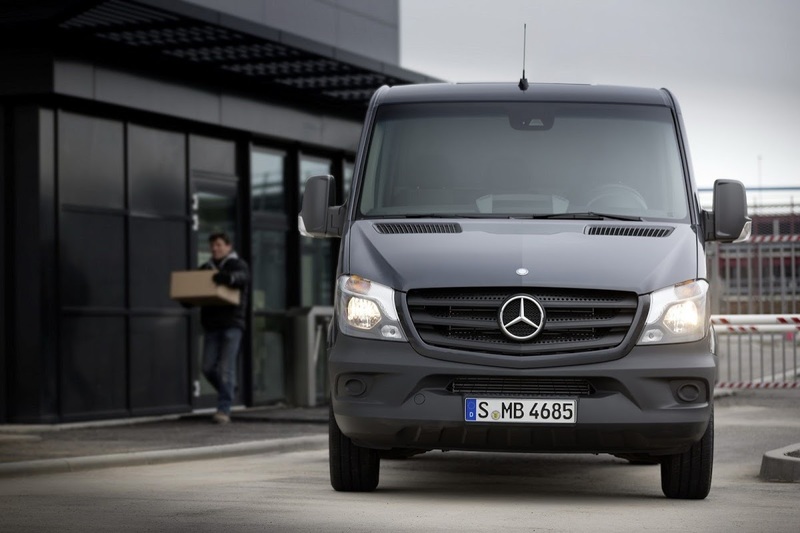 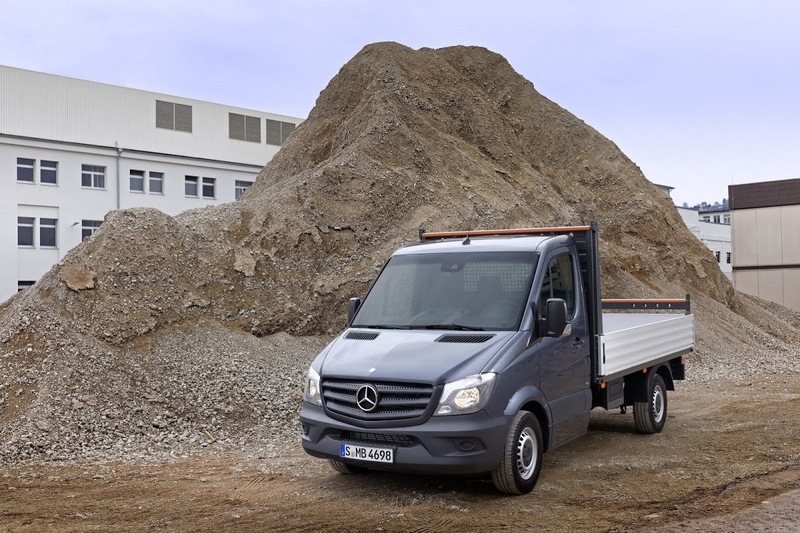 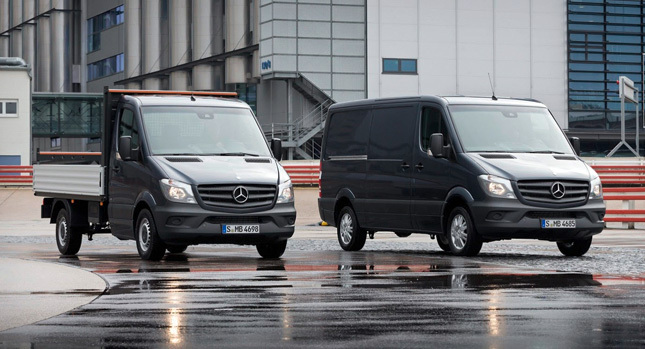 Following the Renault Kangoo – Mercedes-Benz Citan joint project, Daimler and Renault are now holding talks to build a large van together, expanding their existing partnership. 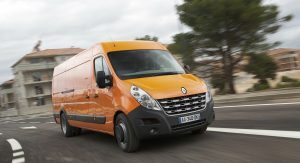 “We’re in early talks with Renault,” Daimler spokeswoman Uta Leitner acknowledged, with Renault spokeswoman Raluca Barb also confirming the discussions. 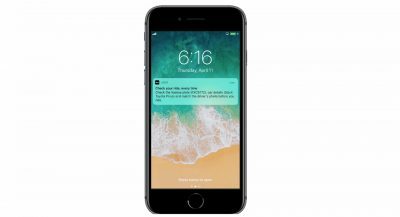 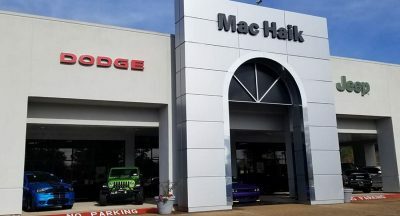 “No decisions on possible production sites have been taken,” Barb said. 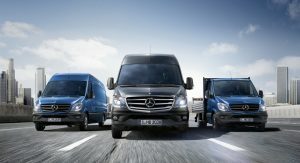 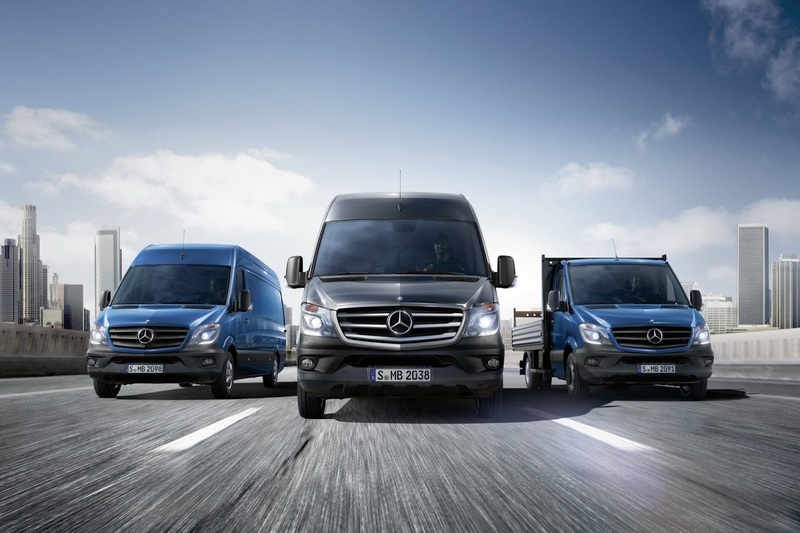 Daimler currently works with Volkswagen in the large van segment, with the recently facelifted Mercedes-Benz Sprinter sharing underpinnings with VW’s Crafter van. 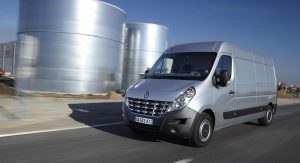 The current contract runs out at the end of 2016 and VW has announced plans to develop a new Crafter on its own. 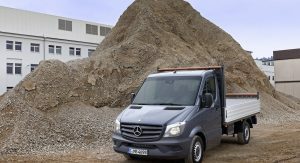 However, Volkswagen didn’t decide where the next-generation Crafter will be made. 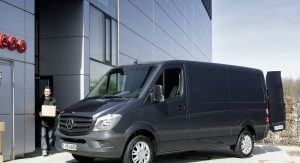 The Crafter is currently built at a Mercedes-Benz plant alongside the Sprinter. 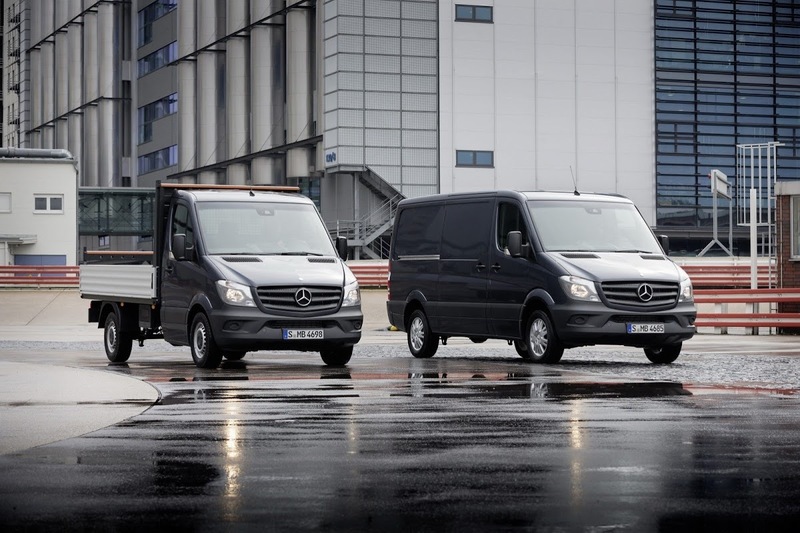 The Sprinter is produced in the Dusseldorf and Ludwigsfelde plants in Germany, as well as in the U.S., Argentina and China. 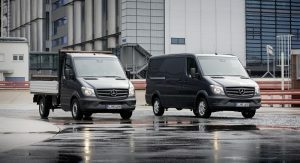 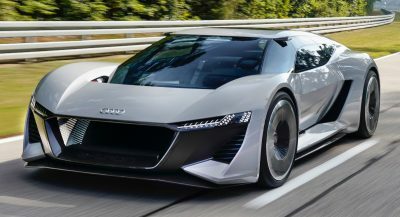 The carmaker will also build an older version of the model in Russia with local manufacturer GAZ Group. 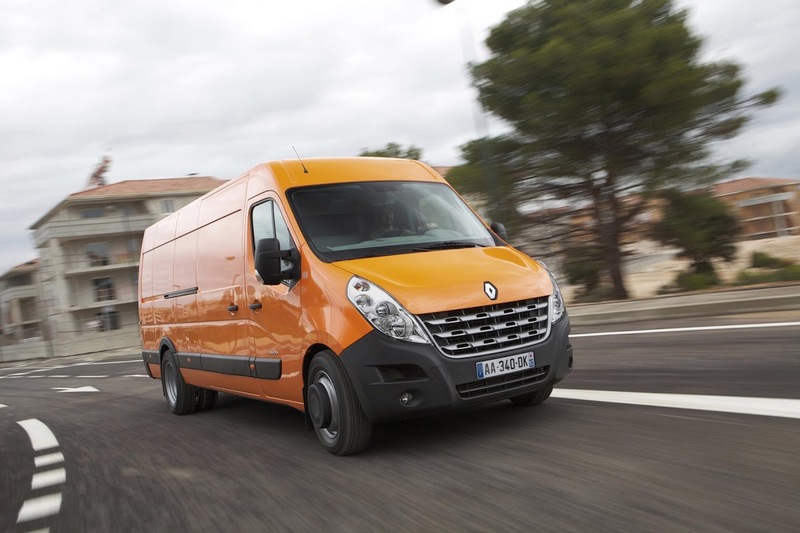 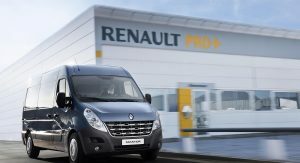 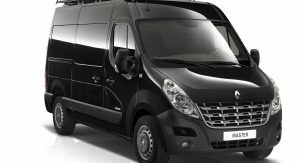 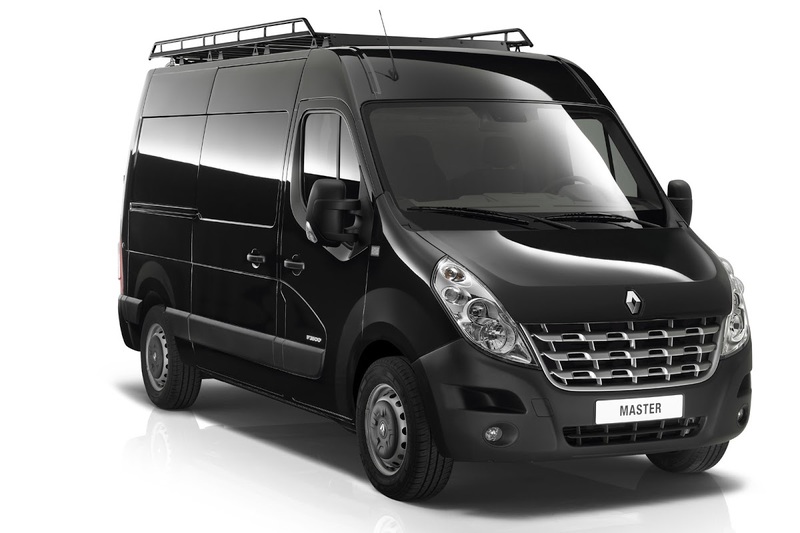 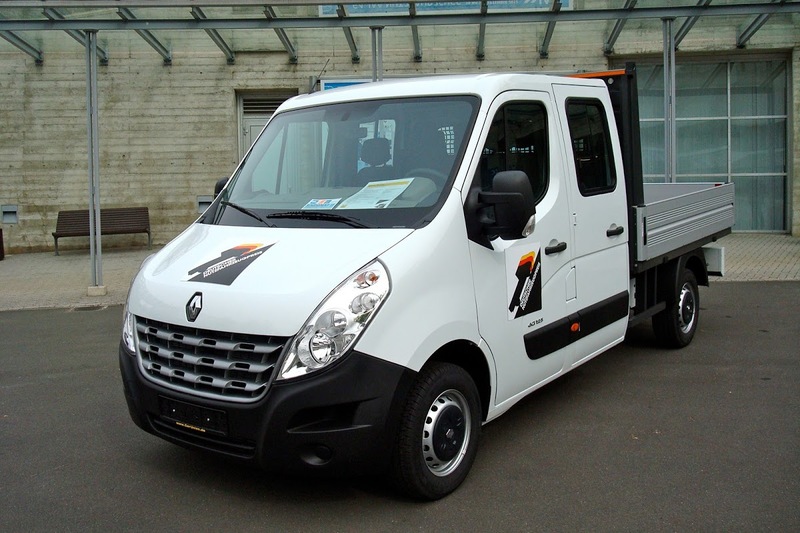 Renault’s large van, the Master, is built together with the Opel/Vauxhall Movano and the Nissan NV400. 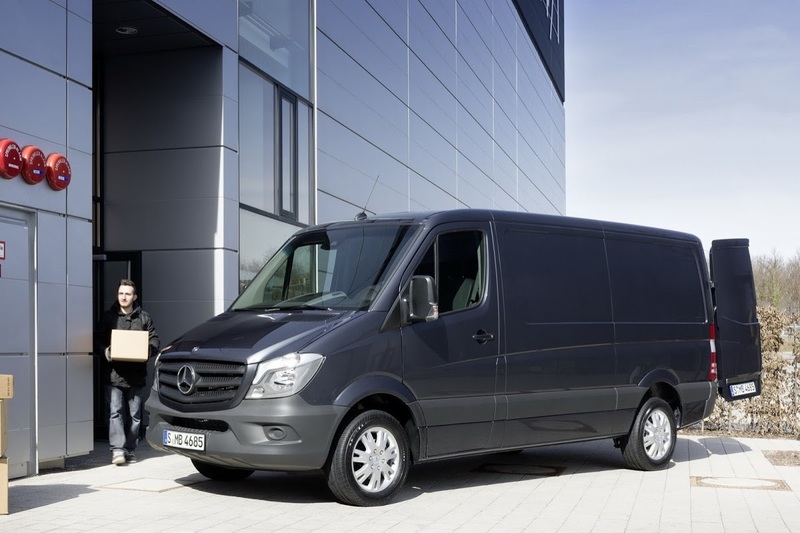 Demand for vans in Europe fell 9.8 percent in the first quarter to 347,517 vehicles, according to data from the ACEA industry group. 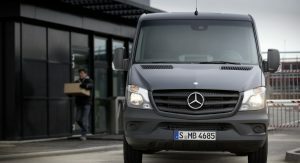 In related news, neither Daimler, nor Renault commented on a report from French newspaper La Tribune that Mercedes-Benz may build cars at a Renault site in France. 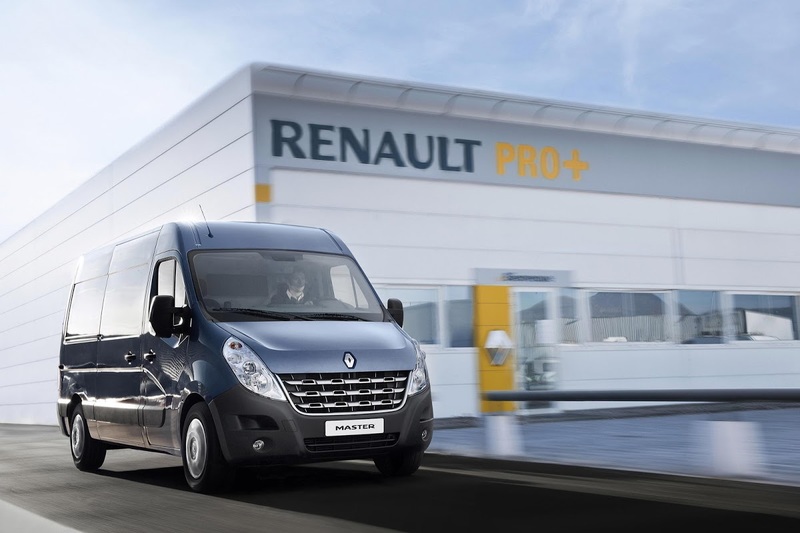 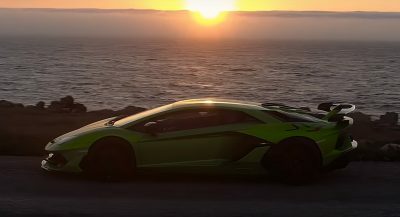 Their partnership started in 2010 with the aim of building a four-seat model for the Smart brand. 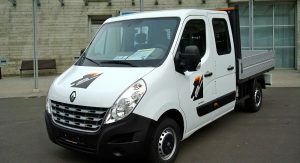 Renault announced last week it will manufacture the next-generation Nissan Micra subcompact in France starting in 2016.